This book is something entirely different than I've done before. 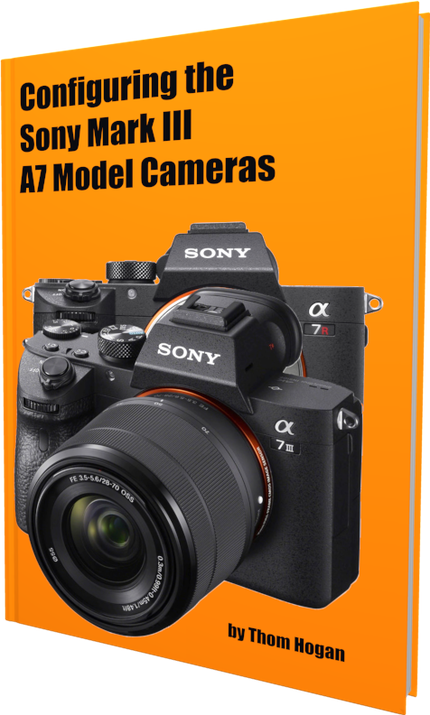 Rather than write a Complete Guide for the latest Sony A7 cameras, I tackled just the one major problem that I had when I first started using Sony's great new full frame cameras: how the heck do I get them configured to shoot the way I want to shoot? Along the way I deal with things like how Sony's organized the menu system and how to navigate it faster, how to stop taking videos accidentally, what the slot options actually do and why the camera came set wrong in its defaults, how to set up back button focus (and some supporting focus button options), how to get near perfect raw image exposures, and yes, I explain the rather opaque Memory Recall function in a way that will have you using it and able to restore it if you accidentally reset the camera. 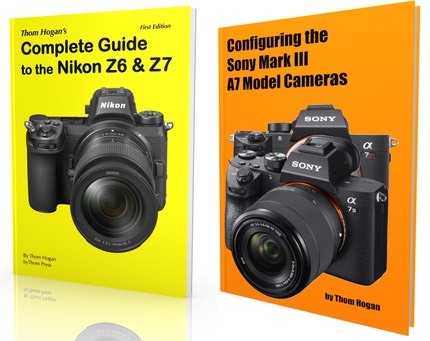 Because this book takes a far simpler approach than my Complete Guides, I'm able to use the ePub format to publish it, which makes it perfect for any reader device, big or small.